Italy is located in southern Europe from the Alps in the north and jutting south into the Mediterranean Sea. South of the Alps is the large plain of the River Po, draining eastwards into the Adriatic Sea. South of this valley, and running the length of the country to the southern tip are the Apennine Mountains. In addition to the mainland, Italy includes the Mediterranean islands of Sicily to the south, and Sardinia to the west. Italy has a long-standing trade relationship with the UK. It is a major advanced economy with a Gross Domestic Product (GDP) of USD $2,148 billion in 2014. Italy is the second largest manufacturer in Europe behind Germany. Bilateral trade in goods was valued at £25.7 billion in 2014, a 6.6% increase over 2013. 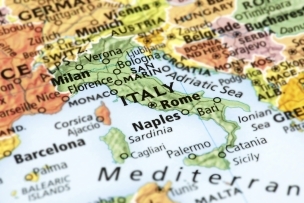 UK goods exports to Italy totalled £8.9 billion in 2014, a 3.11% increase on 2013. This made Italy the 10th largest market for UK exports of goods and the 8th trade partner for imports of goods. 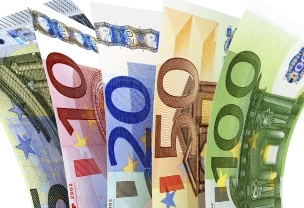 According to the Inward Investment Report 2014-15 published by the Department for International Trade (DIT), Italy continues to be one of the top source markets for FDI projects in the UK, with 91 projects, over 1,200 new jobs and over 940 safeguarded jobs in the 2014/15 financial year. Italy has a highly diversified economy and can offer opportunities in many sectors. 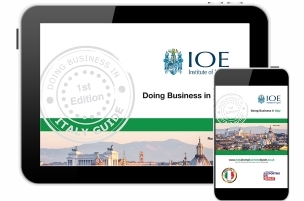 The main objective of this Doing Business in Italy Guide is to provide you with basic knowledge about Italy; an overview of its economy, business culture, potential opportunities and to identify the main issues associated with initial research, market entry, risk management and cultural and language issues. We do not pretend to provide all the answers in the guide, but novice exporters in particular will find it a useful starting point. 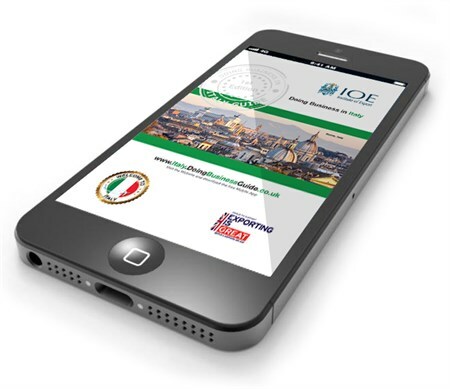 Further assistance is available from the Department for International Trade (DIT) team in Italy. Full contact details are available in this guide. 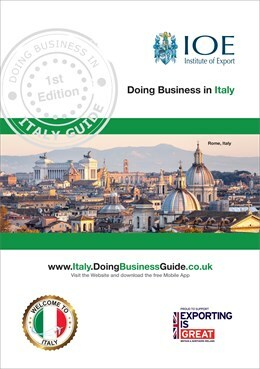 Doing Business in Italy Guide Market Experts - Please click on the logos below to view our Market Expert profiles and to find out how they can help you to succeed in Italy!